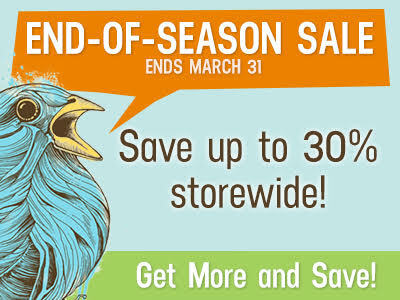 RIPT Apparel: End of Season Sale - Up to 30% off - Blog @ That Awesome Shirt! We're celebrating the end of one season, and the beginning of another, with an End of Season Sale at RIPTApparel.com! What's so great about this sale? The more you buy, the more you save! Each time you add a t-shirt (up to four shirts) to the shopping cart, you're adding more savings along with it. Don't miss out! Ends 31st of March, 2016.